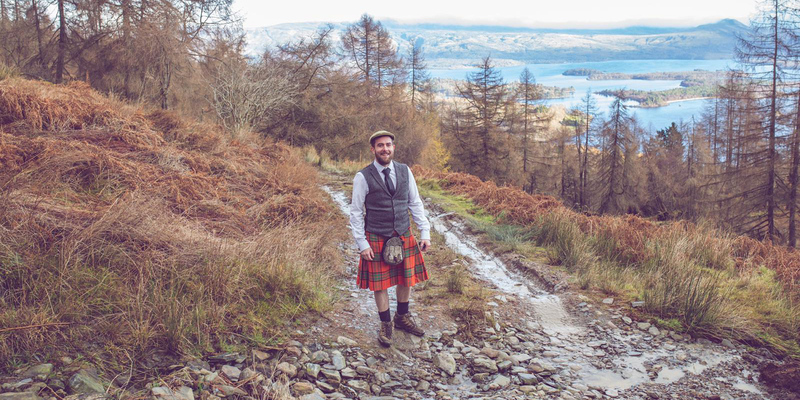 Our Kilted 4x4 Adventure Guides are big characters! We've developed a brillaint team of 4x4 Adventure Guides and Off-Road Driving Instructors. They are all fantastic characters with lots of stories to tell - you'll feel like you have an old friend showing you around! Our highly experienced guides are qualified by the British Off Road Driving Association (BORDA) and undergo lots of site specific training as we constantly update and develop our risk assessemnts - you are in very safe hands!